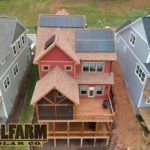 January 2018 | SolFarm Solar Co. 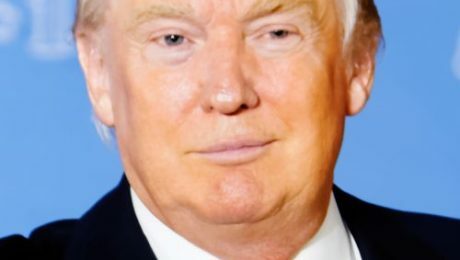 This week, President Trump created a solar panel tariff. The first year will see a 30% tariff. 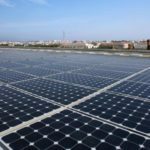 In May 2017, American solar panel manufacturer Suniva, later joined by SolarWorld, petitioned the United States International Trade Commission (ITC) to take action restoring the damage done to the American solar panel manufacturers by imported solar panels. The ITC agreed after an investigation, and made suggestions to President Trump who agreed with the suggestions on Jan. 22. While American solar panel manufacturers benefited, the decision harmed the rest of the solar industry. With higher costs, the number of jobs provided by the growing American solar industry will drop. However, consequences may not be as bad as they sound. The solar panel tariff will last four years and drop five percent each year. By 2021, the last year of the tariff, it will only be 15 percent. Even with the tariff, solar panel prices will continue to drop as they have for years with each improvement of Chinese and Korean solar panel manufacturing. The tariff may not be noticeable by the time 2021 rolls around. This is partly due to the percentage-based tariff rather than a fixed amount of money. As foreign solar panel prices drop, so will the tariff. Currently, the tariff adds 10-12 cents per watt in year one, which is a 3-4 percent increase for a resident looking to install an array. By the end of the tariff, it should only be adding 4-5 cents which is less than a 2 percent increase in price. 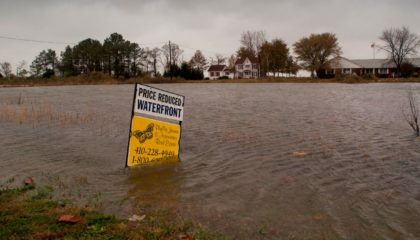 Though this was not the answer the solar industry hoped for, the impact may not be as bad as was first thought. With a North Carolina rebate program in the works, now could actually be the perfect time to install a solar array. 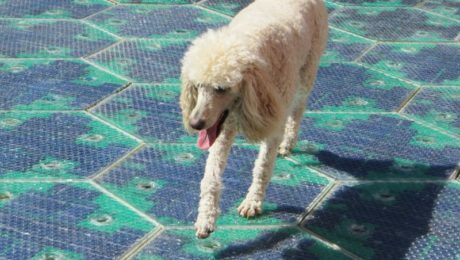 7 Solar Inventions You Might Have Overlooked! Need a pick me up? These solar powered dancing flowers are sure to bring a smile to anyone’s face. Flowers aren’t your style? No worries! Click to see a complete selection of solar dancing toys including: The Pope, Bugs, Hawaiian Dancers, Animals, and more! 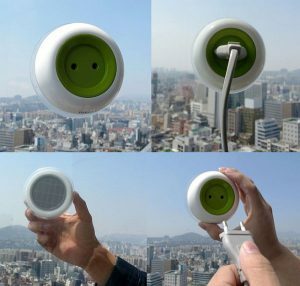 Because when you are on the go and the outlet is too far away, stick your solar powered window socket anywhere you want! Airports, cars, bedrooms, or even your local supermarket- Charge your phone on the go. 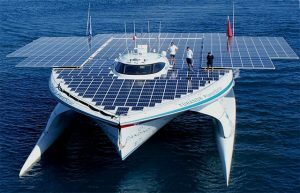 Follow this boat that’s on a mission to promote the preservation of the earth’s water! 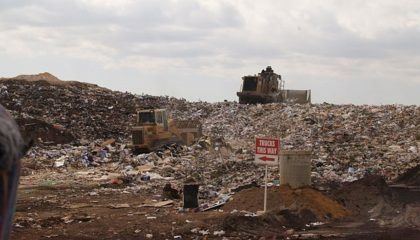 The most precious resource on earth has ben compromised by crude oil and plastics. With an array large enough to spin some cart-wheels, or jump some rope, the system is powerful enough to run for 3 days without any sunlight. What is Asheville to do when enough people ignore the stop signs? Stick a solar panel on top that power up some flashing lights around the sign. 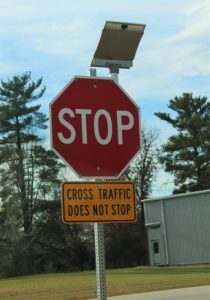 Maybe if the citizens wont stop for the sign, they will at least stop to see the pretty solar panel. While this unique invention is still in the works, designers have produced a few prototypes and have high hopes for the future of power generation. Search “Solar Powered Lawn Mower” on any search engine and you will be surprised. 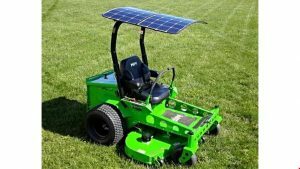 We are all trying to cut our carbon footprints and save some money any way we can but buying a solar powered lawn mower is taking it to the next level. 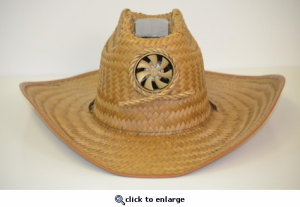 7) Wearable Solar Inventions: Dresses, bikinis, Eye Glasses, Hats, You name it, its out there. Talk about pushing boundaries, we now have solar powered clothing that can charge our electronics on the go! Solar light-up dresses, cell phone charging eye glasses and backpacks, as well as solar powered fan-hats. More affordable solar arrays will be possible for North Carolinians soon. 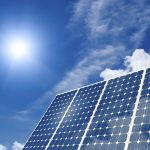 Duke Energy submitted a solar rebate program proposal to the North Carolina Utilities Commission (NCUC) on Jan. 22. 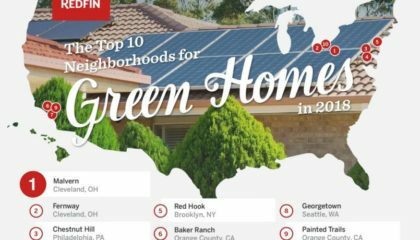 North Carolina leads the nation in solar, coming second only to California in the amount of solar installed in 2016. In July 2017, North Carolina legislature required Duke to create a rebate program with House Bill 589 or Competitive Energy Solutions Law for North Carolina. Duke responded with a $62 million proposal. 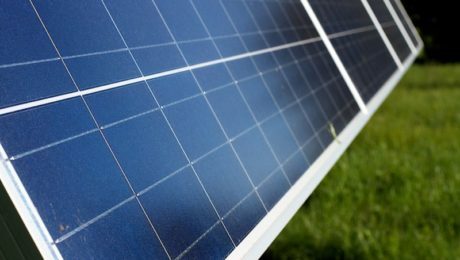 When approved, the program will run until 2022 keeping North Carolina in the front of the solar industry. The program comes from two years of collaboration between Duke Energy and N.C. Sustainable Energy Association. Residents participating in the program receive 60 cents per watt up to 10 kW, meaning residents will be reimbursed for $6,000 of their array. 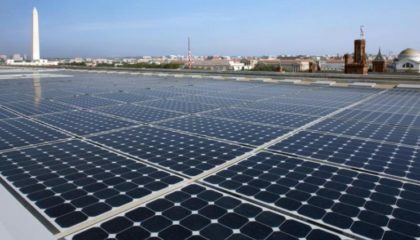 Corporate participants get 50 cents per watt, and non-profits collect 75 cents per watt, both up to 100 kW providing payouts as high as $50,000 for commercial customers and as much as $75,000 for non-profit customers. Those who installed panels after Jan. 1, 2018, are eligible for the program. The program limits rebates to 20 MW, split evenly between customers of Duke Energy Carolinas and Duke Energy Progress. 5MW for each district are allocated to residents, and 2.5 MW are allocated to non-profits. 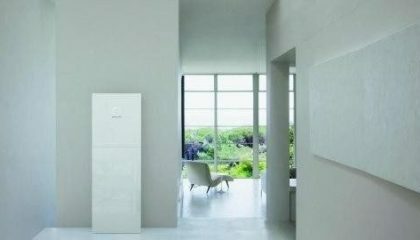 If NCUC approves the proposal, applications are due to the applicable utility 90 days after installation. If customers wish to use solar without installing it, there is a leasing option where individuals lease panels from another source. Later in 2018, other programs will be added. 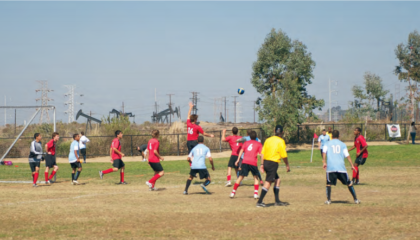 Shared Solar enables customers without an array to use energy from a close solar facility. Green Source Advantage expands a Duke Energy Carolina program allowing customers consuming large amounts of energy to offset that with solar. 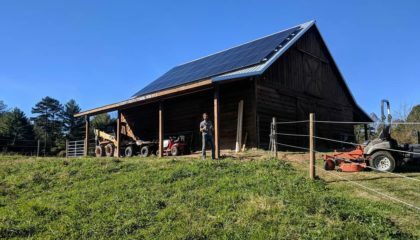 About SolFarm Solar: Starting in 2012, Mike Diethelm began installing solar PV systems on residential and commercial buildings under the name SolFarm Solar Co. with the intention of doing something great for the earth. His goal is to leave his son with something that was better and cleaner for the environment. 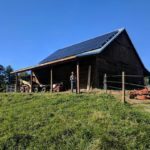 Driving a Leaf around town, and a bio-diesel en route to solar jobs, SolFarm has evolved into Asheville’s most trusted and highly recommended solar installation company. 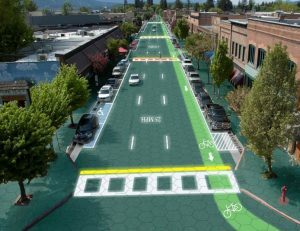 Can Your Home Power Your Car? Can My Home Solar System Produce Enough Power To Charge My Car? The simple answer is yes. Depending on the electric car you choose, your solar installation company can design a solar array to meet your lifestyle’s needs. North Carolina local, Ezra Dryer, produced an article in a 2016 issue of Popular Mechanics after testing how his solar array would hold up in producing enough electricity to power 3 electric vehicles: Tesla X, Gem e4, and the Mitsubishi i-MiEV. He concludes the article by posing the question, “Would you prepay for three years of gas if it meant that you would never pay for it again?” Turns out that the payback on his solar array went from 8 years to 3 after trading in his gas guzzling vehicle for an electric vehicle. Imagine pulling up to your local service station and filling your tank for free. Dryer points out the inconsistencies between the free electric charging stations all over the country and how we are required to pay for every ounce of gasoline. Electricity isn’t free. So where does it come from? Who pays for it? You sure don’t. Its time to sit down and do the math. The rebates are out, and they won’t be around forever. 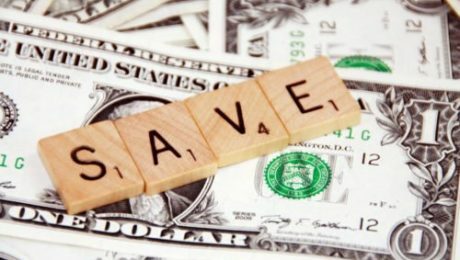 How much can you save by investing in solar? 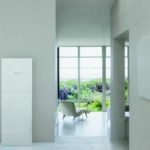 What size PV system does my home need to power my vehicle? Saving money and trying to achieve an emission free lifestyle are one in the same. Solar panels and electric cars are a match made in heaven! Solar prices are falling and with the new incentives and rebates, solar is more affordable then ever. 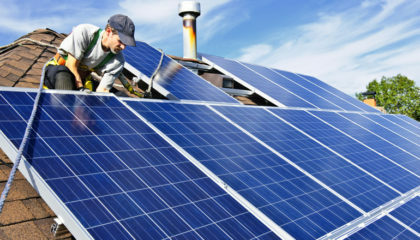 Waiting to install solar could hinder your ability to take advantage of current solar incentives. Not to mention, the longer you wait, the more you are paying into your current electric providers pocket. 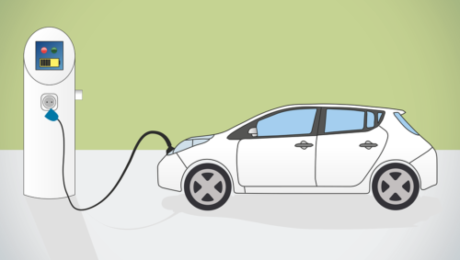 While electric cars cannot be measured by the standard MPG, the U.S. Department Of Energy uses a similar system- MPGe. To find the right fit, you can compare electric cars at FuelEconomy.com. Prepare yourself to speak with your local solar installers. Gather information on your current energy usage, and think about your future energy usage. Figure out the average miles you drive and determine how much MPGe you will need to meet that goal. 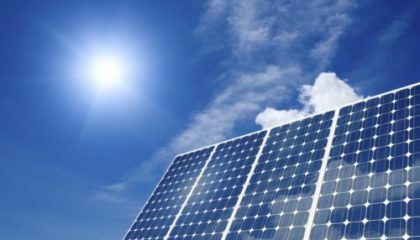 With this information you can speak with a solar installation company to figure out what size system is right for your needs. If this is all too much at once, there are other options. It is possible to install a solar array on your roof with the intention of expanding it in the future. Upgrades to your solar system are not complicated and would allow you time to adjust to life in the solar industry. Start by placing a call to your local solar installation company, SolFarm Solar, and researching which electric car is the best for you. We’ll take it from there. A study by the National Renewable Energy Laboratory explains that on average, large solar installation companies quote their projects $.37/W higher then smaller solar installers. According to the study, smaller solar installation companies are more likely to compete with each other’s quotes to remain relevant in the industry, thus keeping each other’s prices in check. The Solar Energy Industries Association has North Carolina ranked at number 2 with 3,784.80 MW of installed solar. Already a leader on the utility scale, NC is projected to become a leader in residential solar due to a 2017 law that allows for residential solar leasing. With over 6,836 completed solar installations, projections for 2018 are high and local solar installers are gearing up (SEAI 2017). The competition is fierce and January 2018 marks the beginning of a new era in solar financing. The state of North Carolina has enacted a new law (House Bill 589) that requires all public energy providers, including Duke Energy, to offer solar rebates starting January 1, 2018. While the rebate stipulations have not been released, NC solar customers will be able to apply for rebates from both the federal government as well as Duke Energy. Combined, these rebates are meant to save home and business owners thousands on their solar installations. North Carolina owned solar installers have responded and are gearing up for an influx of solar installations. 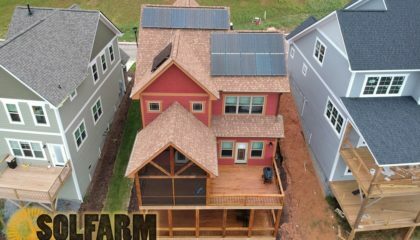 Asheville has various local solar installers and these companies, including SolFarm Solar are competing for the lead in the solar market. We are urging customers to do their research, shop around and talk with various local solar installers to find the right match. As previously stated, larger companies can get away with quoting higher prices because they are able to provide the illusion of stability or trust due to their size. It’s important for customers to be matched with a solar installer who can provide exactly what they need for their energy goals and budget. SolFarm offers full-service solar installation for Residential and Commercial customers. We have a team of certified solar professionals ready to work with you in designing your new system. SolFarm is committed to the relationship we start building at the initial consultation. We will be with you in every step of the installation process and beyond.